It’s lightning fast. 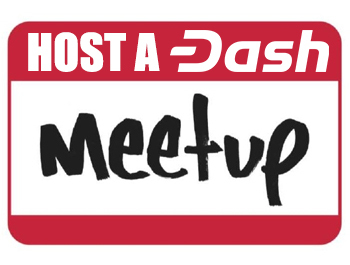 Not only does Dash have much shorter confirmation times, it has a feature called InstantSend which allows for instantly-confirmed transactions. It has lower fees. 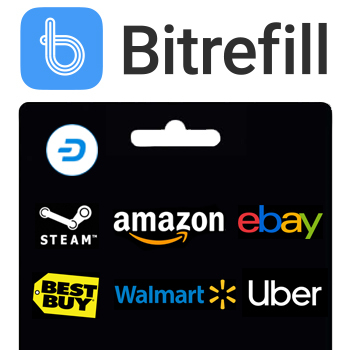 Dash has lower fees, meaning that it’s still worth it to send payments of a few cents. It’s more private. Dash has a built-in coin-mixing service called PrivateSend which breaks transactions up into many smaller pieces and sends them all over, making it impossible to tell which payment came from where, protecting user privacy. It has a strong governance mechanism. 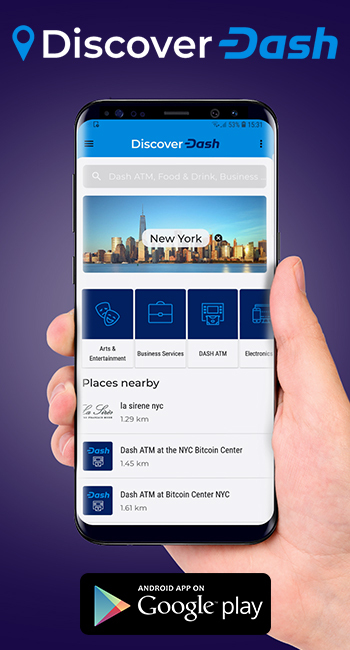 Decisions for Dash’s network are made by Masternodes, which require a substantial investment of Dash. To incentivize good decision making beneficial to the currency, Masternodes are compensated with 45% of the new currency minted. Bitcoin, meanwhile, gives all 100% to miners. It pays developers, marketers, and more. Dash has 10% of all new currency minted set aside for development. 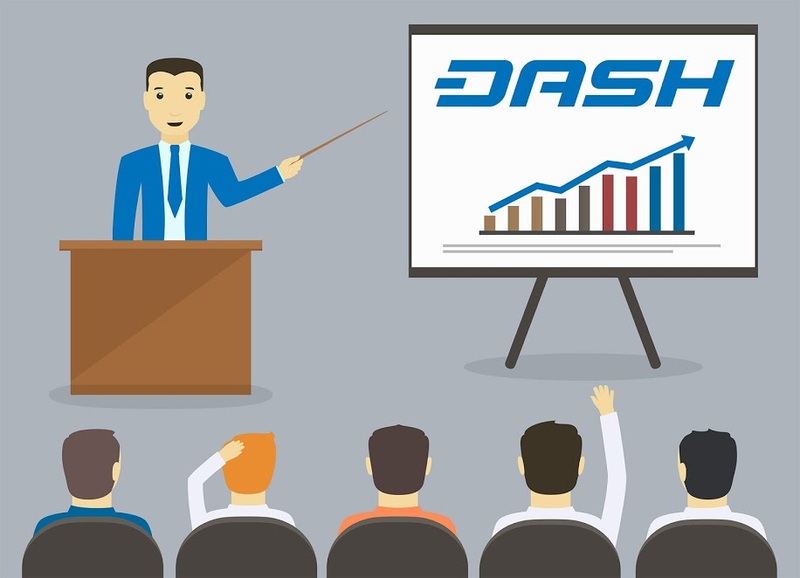 This means the currency itself can hire coders, marketers, even media professionals to improve the currency itself, its adoption, and general ecosystem, meaning that Dash can run itself entirely without needing volunteers or corporate assistance.